Thanks to modern technology, remote tech support is easier and more affordable than ever before. Our certified tech professionals provide friendly, courteous service over the internet. We remotely connect to your PC or Mac, then perform any repairs or installations over that connection. If you require phone or mobile device support, you simply connect your mobile device to your computer using your standard cable, and we take over from there. our website and get instant help. experience solving problems like yours. 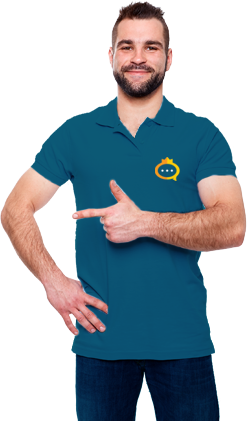 At SupportKing, we take pride in helping customers quickly fix tech problems at a reasonable price. It’s that simple.